More big news, more exciting news, more green news! We are thrilled to announce that our green data center in Latham, NY has been named an ENERGY STAR® certified data center by the United States Environmental Protection Agency (EPA). This is no small feat, everyone. Since the day we opened our doors at this facility, we have been undergoing an energy efficiency audit. That’s 12 long months’ worth of reviews, inspections, assessments, etc.—I’m sure you get the idea. Finally, the process has reached its end, and we are officially an ENERGY STAR® certified data center! 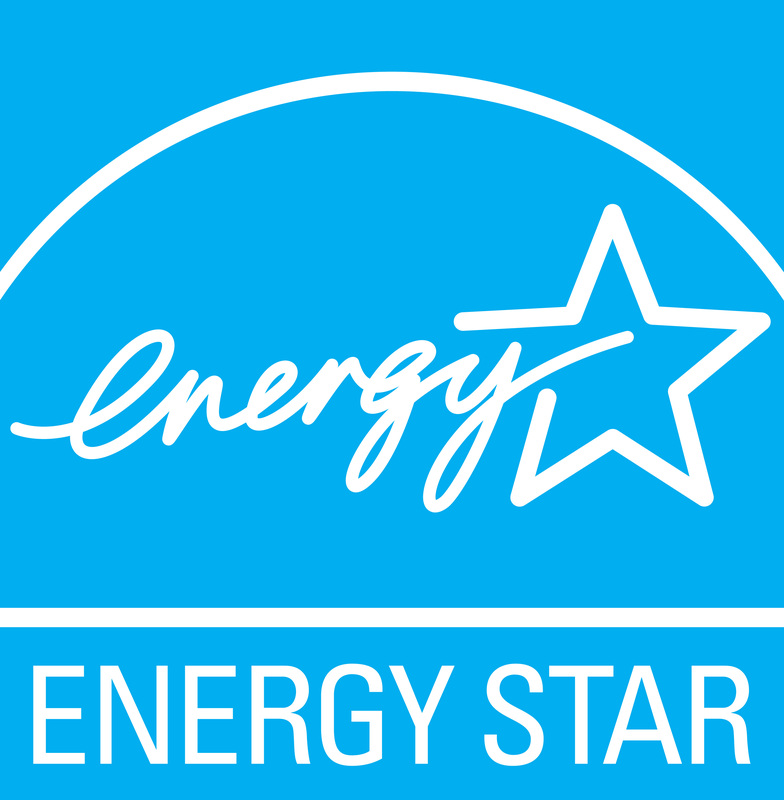 There are several requirements for an ENERGY STAR® certification. A commercial facility must use an average of 35% less energy than traditional facilities, and release 35% less CO2 into the atmosphere. Not to toot our own horn, but—OK, to toot our own horn really loud and aggressively—with our zero carbon footprint, we’ve actually surpassed the EPA requirements to become an ENERGY STAR® certified data center… and pretty significantly, at that. Another reason we are so excited about this accomplishment is that we are one of only two ENERGY STAR® certified data centers in the entirety of New York State! New York is ENORMOUS. There are loads of data centers in New York. We are also one of less than 50 in the entire US! 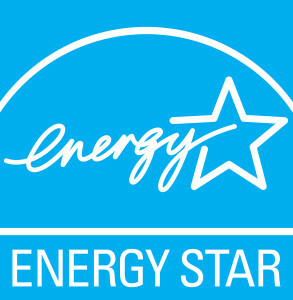 39 data centers are ENERGY STAR® certified, to be exact. That averages less than 1 ENERGY STAR® certified data center per state. This sets the bar pretty high… if we do say so ourselves (and we do). This year has been packed full of exciting news like this, and it’s not even June yet! From our SSAE 16 Type 2 certification in February, to our ReCharge New York installation last month, across everything in between, our fingers are crossed in hopes that the trend continues! Read the full press release on our company news page! Subscribe to comments with RSS or TrackBack to 'We are TurnKey Internet, and we are Energy Stars'. Why am I not surprised? It is why I came over to Turnkey in the first place. I knew you had this commitment to leave this place in better condition than what you met it. At least that’s how I read your strategy. Congratulations of the highest order are due to you and your staff.